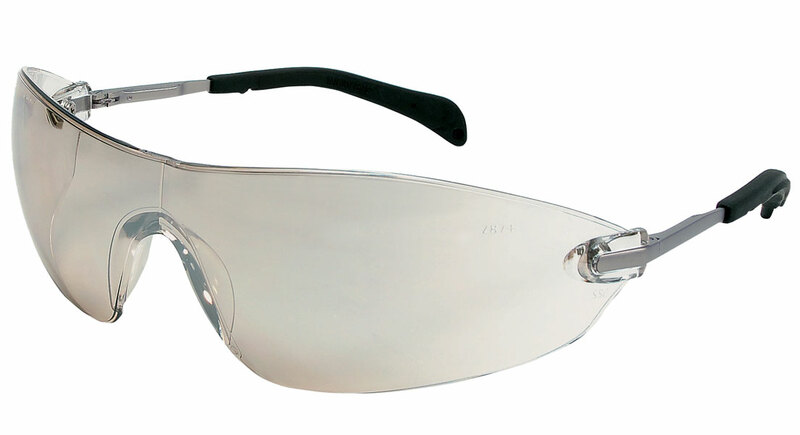 The S22 series offers a single wrap around lens design with integral side shields and metal alloy temples. The S22 offers a 15% smaller lens than the S21 Series and our exclusive spring-hinge temple design. Both styles offer ultimate protection, great orbital seal and and a slim and lightweight design.